Our mission is to offer services that enable our client’s success by providing the highest level of business performance, guided by the most principled business ethics, and with the utmost excellence in CLIENT Services. Our overriding principle is that whatever we do, we do entirely for the glory of God. What this means is that we are a group of skilled individuals who have come together with a purpose and belief, that we can improve the visibility and marketing of your business. We strive to ensure our clients are successfully p romoted. At AXIOM, we understand the challenges of running a business. Your focus is on providing your customers with the best possible service and or products; as a result, marketing and promoting your business is often overlooked. 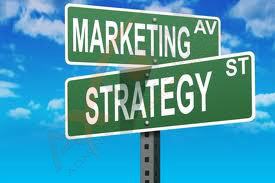 This is where AXIOM can bring the best and most comprehensive marketing/technology available to you and your business. What really se parates AXIOM from the crowd is that we are dedicated professionals. We offer a wide range of services that are just not SEO, but graphic designers, web developers, and video producers. AXIOM is a culmination of all these fields in one company. 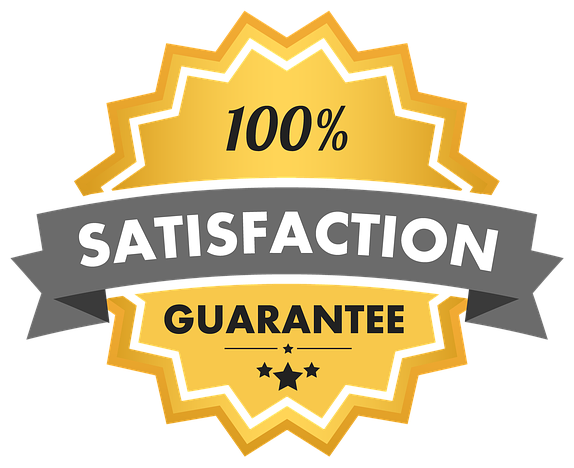 We tailor our services to our meet and exceed our CLIENT’S expectations and get them to the next level. At AXIOM, we strive to maintain the highest level of online marketing ethics. We pride ourselves on being open and honest about procedures and the technicalities related to them. For further inquiries regarding these exciting opportunities please contact us HERE. Please feel free to contact us for a quote so we can show you WE ARE NOT just another Marketing Firm, we are AXIOM.